Home > Free Samples Australia > Various Free Stuff in Australia > Get a Free PC Game Every Month!! Sign up to Ubisoft Club and get seven digital PC games for free. Check the website link every month to download a new free game. Now you can enjoy exciting games for free! 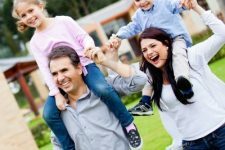 Get Free Parent Cover for 12 months! 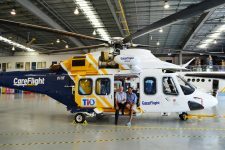 Win a Careflight NT Experience!